There are many different reasons people consider installing a steel building on their property. For some, it may be strictly business, while others may use them to store materials for their hobbies. 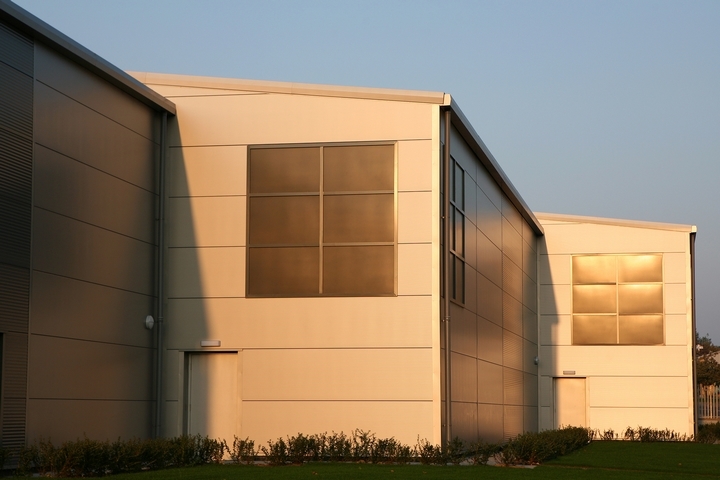 If you’re not sure whether you need a steel building, keep reading to learn more about the top 4 uses for steel buildings. 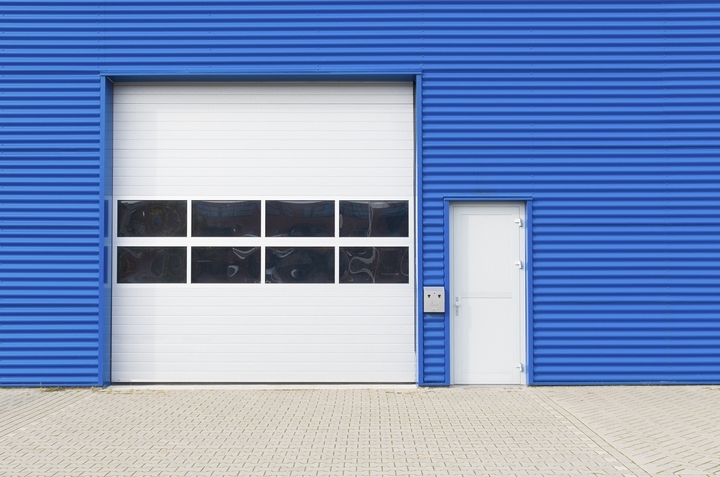 Steel buildings are frequently used as garages or workshops. Because steel is strong, sturdy, and weather resistant, it’s a popular and desirable material for these purposes. A steel building provides a lot of space inside, and the interior is completely customizable. You can often build a steel building to your exact specifications, and to match the space you have available on your property. Although steel may look industrial, the steel building aesthetic often matches the look you’re going for in a garage or workshop. Steel buildings can provide extra space to store vehicles and boats on your property without worrying about exposure to the elements. Who out there doesn’t need some extra storage? Whether it’s off-season gear, sporting goods, or other bulky materials taking up your basement, outdoor storage is a great option for freeing up some space around the house. Steel buildings are a versatile storage option, coming in a number of different sizes and because they can be insulated to protect from the elements. Steel buildings are much better for storage than your typical shed or garage. Because they’re usually built for the purpose of storage, they tend to be disturbed less often and this means your items are safer than if the kids or grandkids are rustling through them in the garage. Steel buildings are also better than a basement for storage, because they don’t usually run the risk of flooding. 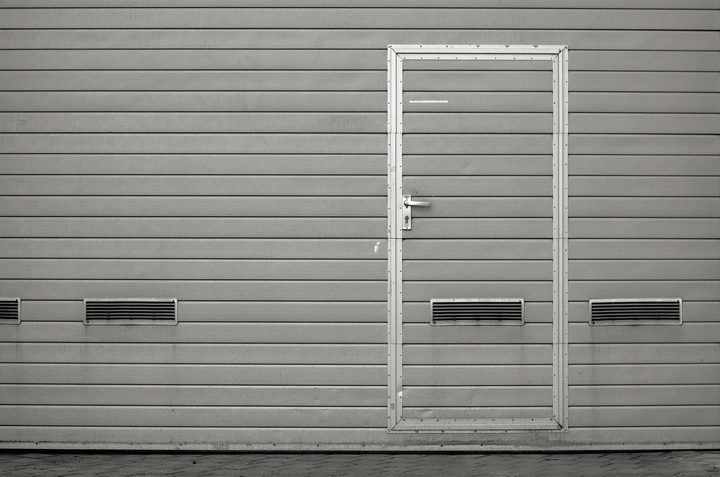 If you’re paying for a storage locker, you can save a ton of money by installing a steel building on your own property. Instead of paying a monthly fee, you’ll pay up front and the building will pay for itself in a few years. 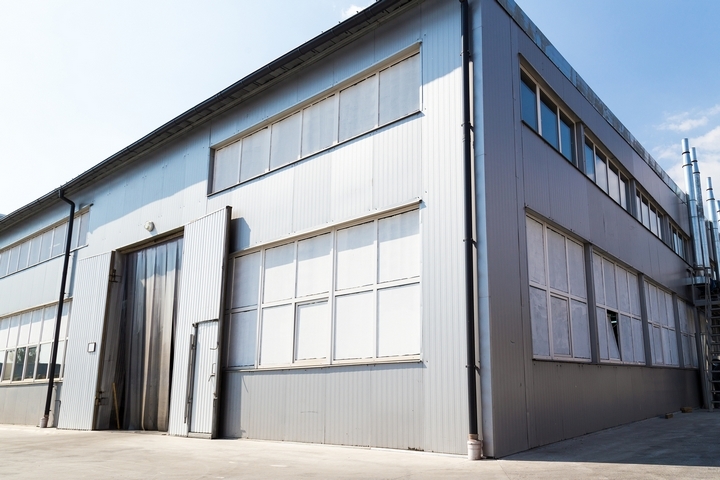 One of the most common uses of steel buildings is for commercial or industrial purposes. 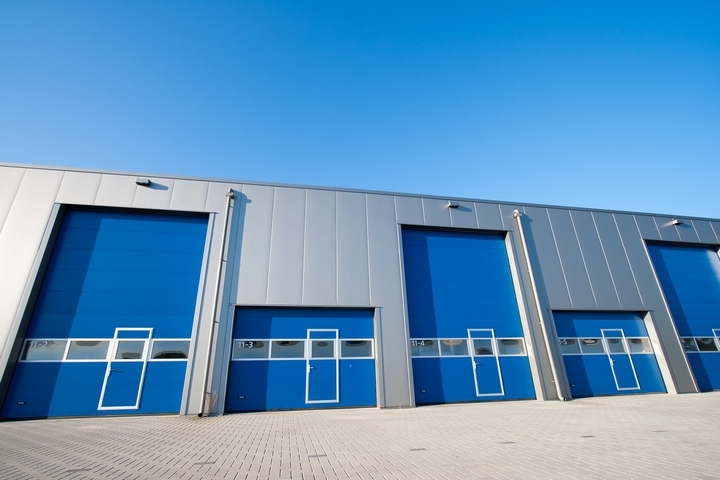 Many commercial enterprises use steel buildings for storage, warehouses, and even storefronts. Steel buildings are quickly and easily constructed, reducing the time you have to wait before you can begin manufacturing or sales. Steel buildings can be used as an initial storefront or warehouse, and can be customized later on to express your brand’s style. Steel buildings are great for sports, gyms, and skating rinks. They can also be used as art studios, dance centres, and galleries. If you’re looking to use your steel building for recreational purposes, you’ll want to make sure it’s a trussless design so those basketballs — or badminton birds — won’t get caught on anything in the roof. If you’re planning on using the steel building year-round, talk to your contractor about installing insulation to “winterize” the building.